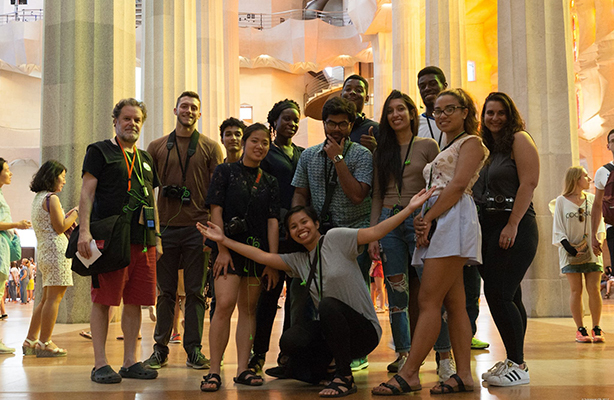 Architecture students and Professor Fabian Llonch (left) at the Basílica i Temple Expiatori de la Sagrada Família in Barcelona during their summer 2017 study abroad. Nine architecture students are benefiting from the new Castagna Architectural Scholarship, which provides a full year’s tuition plus funding for study abroad and books. 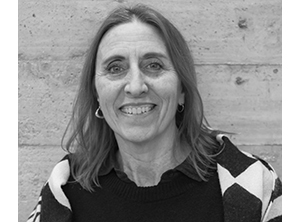 Several recipients, in both the B Arch and M Arch I programs, studied in Berlin or Barcelona this past summer, and two students are on semester-long exchanges in Spain this fall. The scholarships are made possible through the foundation’s generosity and continued commitment to public education. Students are selected based on factors including achieved academic excellence and financial need. Along with Oh, recipients are Daniel Blanc and Mark Weinberger from the B Arch program and, from the M Arch program, Glenn Bell, Grace Lawal, Kiamesha Robinson, Matthew Shufelt, Rachel Ware, and Håkan Westergren.